As an Respiratory Therapist I find myself asked by students and new Respiratory Therapist what are some of the tool I use on a daily basis. Readers often ask me what resources I use to get things done on the job. I’ve created this page as a handy reference. These are the absolute best tools that I use on a daily basis. I couldn’t make it a day at work without the things on this list and I’m confident it will help you out as well. This page will change over time as I discover new tools, so I recommend you bookmark it as a reference. 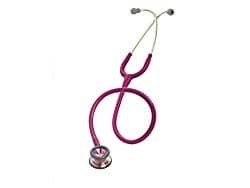 Personally I use the 3M Littmann Classic III Stethoscope. 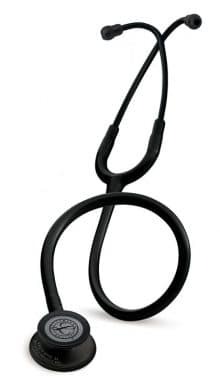 The Littmann Classic III Stethoscope offers high acoustic sensitivity for exceptional performance when doing general physical assessments. It features dual turn-able diaphragm and an updated design that is easier to clean and maintain. 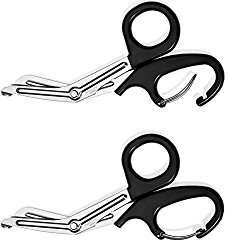 The fastest trauma shears available. Used by Respiratory Therapists, Paramedics, EMTs, Nurses, Doctors, Military, Police, Fire, First Responders, and more. 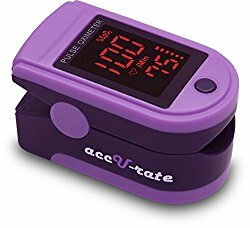 Rapidly detect changes in your patient’s blood oxygen level, a finger pulse oximeter is essential for all home care Respiratory Therapists. Nearly all patient care personnel at hospitals wear some form of scrubs I recommend having 4-5 pairs of scrubs. 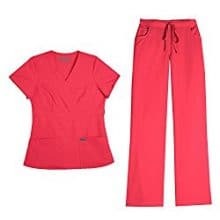 Make comfort your main reason for purchasing, you are going to be living in scrubs. As a Respiratory Therapist you will be on your feet lots and increase your chance of varicose veins. 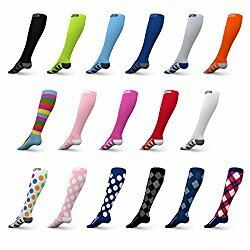 Compression socks will help reduce the symptoms of painful varicose veins and when worn faithfully, they slow the progression of vein disease. Are you planning to work in the Neonatal Intensive Care Unit? 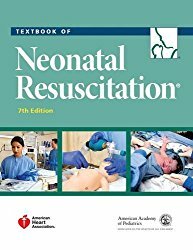 You will need the latest textbook Neonatal Resuscitation, 7th Edition. The Neonatal Resuscitation Program (NRP) is an educational program jointly sponsored with the American Heart Association (AHA). 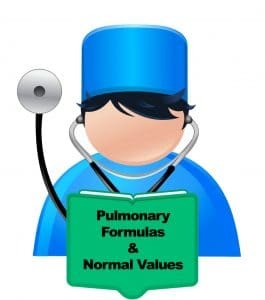 Many times on Intensive Care Unit rounds the Intensivists have stated to ICU residents to perchance West’s Respiratory Physiology to help get a great understanding of how the lungs work. 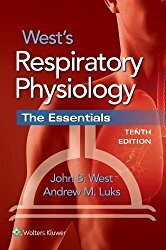 I too highly agree that this simply is the best book in understanding of respiratory physiology. I don’t wear these but the women I work with swear by them. 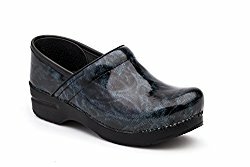 Great comfort for long days on your feet. Infant Stethoscopes sized for little patients, a must need when working in the NICU.